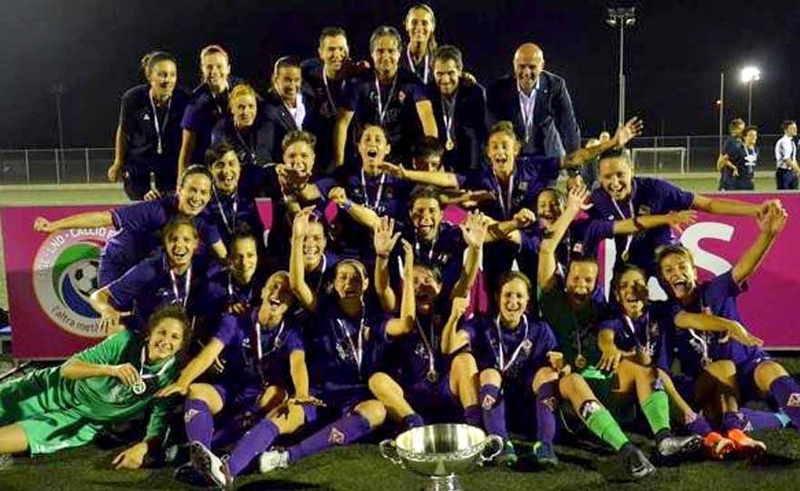 Fiorentina Women's wins the Italian Cup: 1-0 against Brescia and realizes the "doblete"
For the female Fiorentina closes in the best way this football season, which has given a lot of successes including now you can also count an Italian Cup, won the first historic attempt. 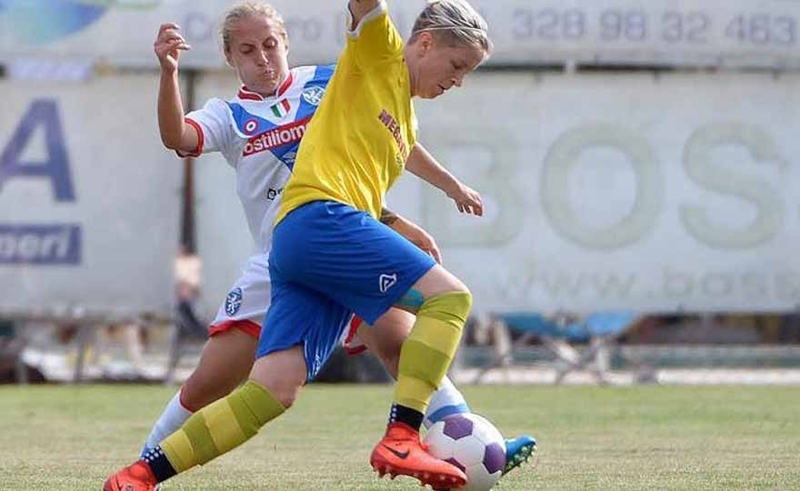 Read more: Fiorentina Women's wins the Italian Cup: 1-0 against Brescia and realizes the "doblete"
BRESCIA - The Tavagnacco season ends in Brescia. The 'final dream' of the Italian Cup remains so, because to pass the turn are the lionesses, who beat the Gialloblu for 4 to 0. First part of the race of the Brescian brand, but the Tavagnacco does not get crushed and tries with Brumana to become dangerous. Needless to hide. 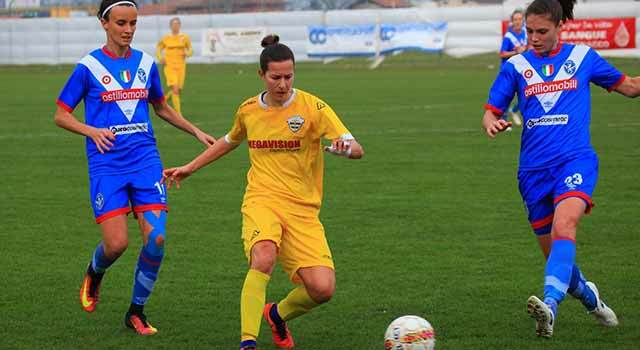 For Tavagnacco it is the most important match of the season. 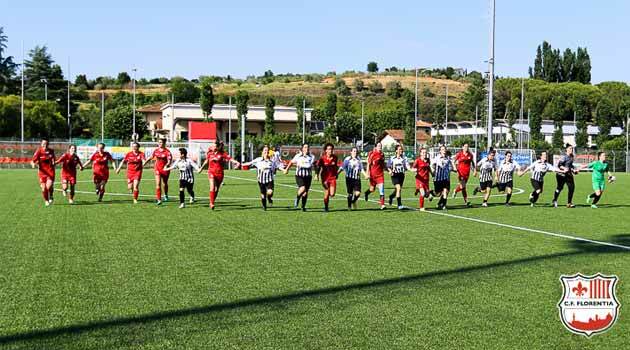 Friday 2 June the girls of Mr. Cassia will be on stage in Brescia to face the lionesses, in a dry game that is worth access to the final of the Italian Cup. The kick-off will be at 17.30. The CF Florentia is not denied and wins the debut in the Italian Regional Cup by beating at home with a clear 7 - 0 Vivialtotevere Sansepolcro. The biancorosse have played a perfect match against the Umbra Cup winners and now just a draw against Real Bellante to qualify for the semi-finals. In the first half the Florentia game is more contracted, thanks to the great heat and the opponents that have closed well in defense. It took twenty minutes to unlock the result thanks to the incursion in the area of ​​Chiara Abati who at the 21 'bagged the net of the advantage. The first part, however, closes with the red and white who fail to realize the large amount of game produced.